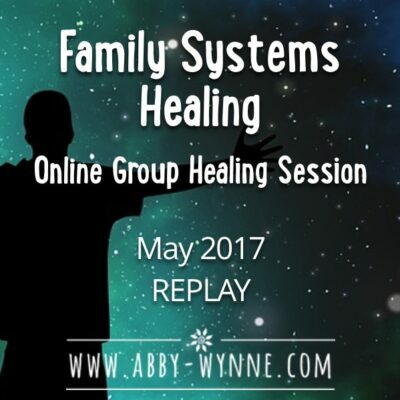 This is a replay of our monthly online group healing sessions. 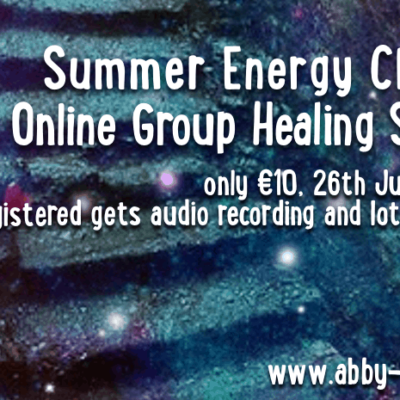 If you want to go on a beautiful healing journey to find your power animal, this one is for you. We begin with some context and explanation of what a Shamanic Power Animal is, then we do an energy clearing around doubt and intuition so you can trust what you see is real. 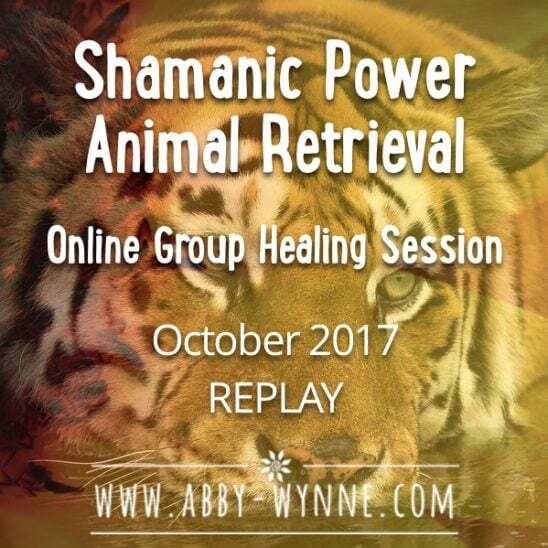 After all that, we go to the Shamanic Underworld where you will find your power animal, talk with them, gain insight and wisdom and return to this world with a gift for what you need, for now. 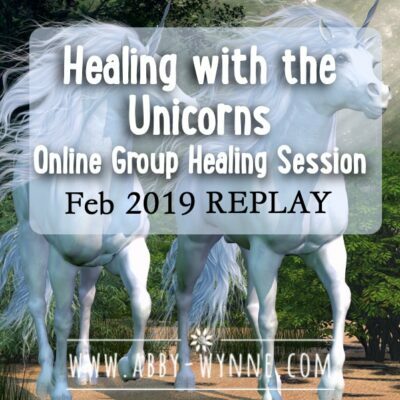 Please note: healing session replays are not a substitute for medical intervention. Do not listen to this file while operating machinery. 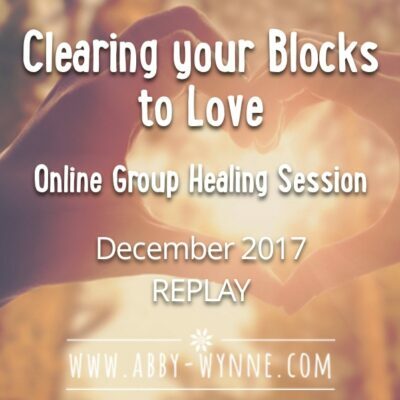 You can play this file as often as you wish and the healing will be enhanced.